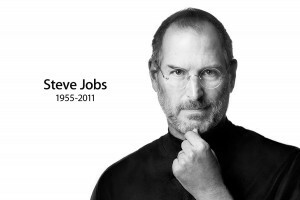 Goodbye, Steve Jobs – Mind the gap! I don’t use any Apple device and probably won’t do that. But those devices – iPhone, iPad, iPod, MacBook Air, definitely changed the world and set a new level for design and user interface. Many thanks to Steve Jobs for that. RIP.